Wasn’t finding an apartment in DC supposed to be the hard part? Now that you’ve put everything away, you’ve run into another huge obstacle: there’s just not enough space for all your clothes, books, and other belongings. 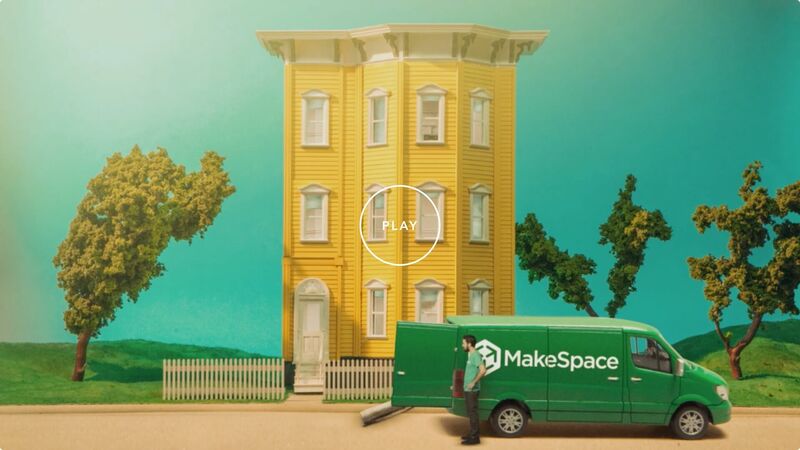 Let MakeSpace solve that for you. Call us up and we’ll drive over to your place. We’ll take care of all the loading and transportation. Then, we’ll send you an online photo catalog of all your things, so you know exactly what’s locked away. When you need something back, just give us another call. We’ll bring it right to your door. So what are you waiting for? Contact us for your free quote today.